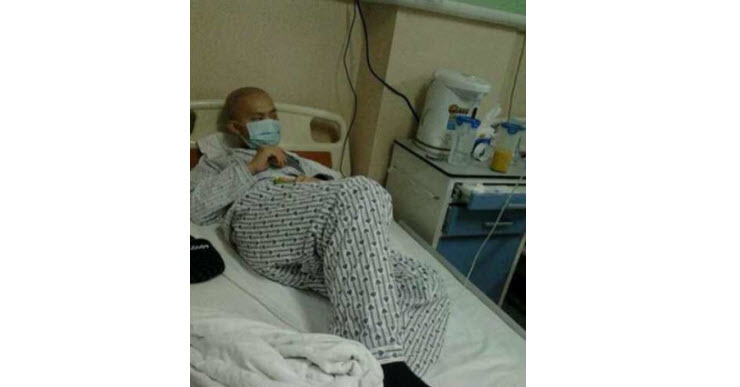 Our wonderful friend and supporter, Annie, who brought Song Zihan’s case to our attention, was approached by a social worker at The People’s Hospital about the case of a young man who is desperately in need of a bone marrow transplant. Zhang PingPing’s sister, XingXIng, is a good match and is willing to be a donor, but money is the huge obstacle standing in their way. 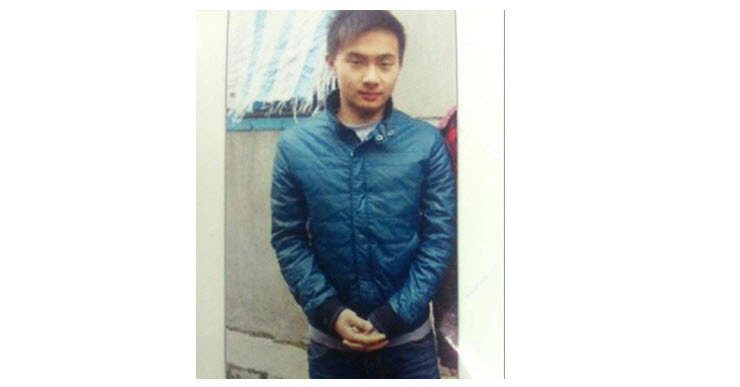 The family need 100,000rmb for the treatment. On the 10th March we paid this amount to the hospital and now Zhou PingPing is being prepared for his transplant. We will keep you updated. This money has been raised through the sale of items in our retail store and through kind donors who keep on giving to our ” One in a Million ” appeal. If you would like to donate to our funds, so that we can keep helping people from less fortunate backgrounds then please get in touch and we will be happy to guide you on how to make a donation.